Dinner will be served at 5:30 p.m., the meeting starts promptly at 6 p.m. Please RSVP for catered dinner. ROLL CALL - 6:00 p.m.
PUBLIC COMMENTS FROM CITIZENS NOT ON THE AGENDA – 6:05 p.m. Individuals may be limited to 5 minutes each. This agenda is subject to change, including the addition of items up to 24 hours in advance or the deletion of items at any time. 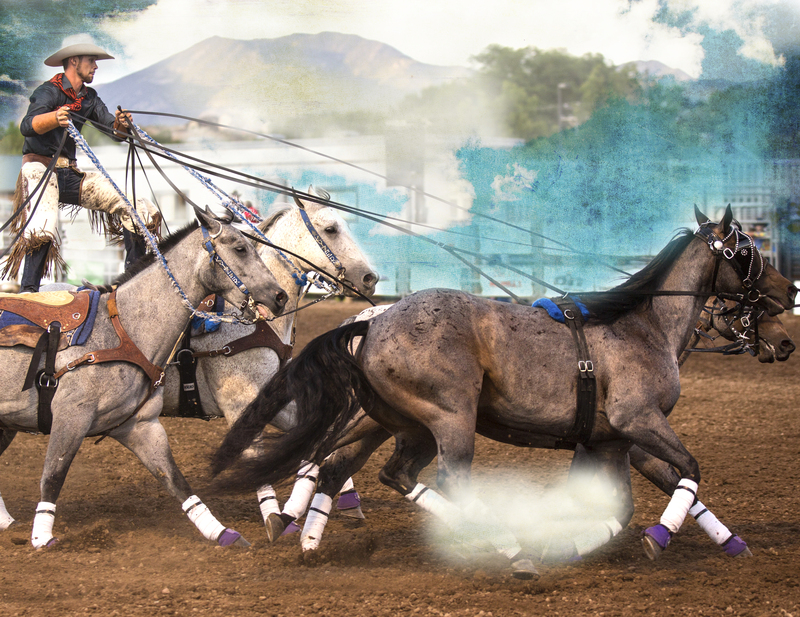 The purpose of the Fair Board is, in collaboration with Garfield County Administration, to ensure the successful promotion, production, and execution of the Fair each year. The Fair Board shall ensure Fair programming is of high quality and that programming improves annually, as needed. 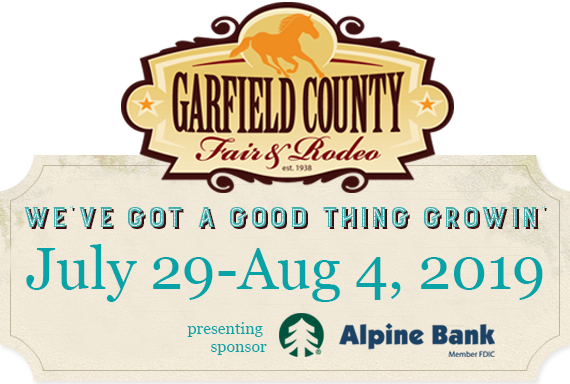 Meetings are generally the second Tuesday evening of each month, and rotate between the Garfield County Fairgrounds in Rifle and the Garfield County Administration Building in Glenwood Springs.